Luxury British car brand Aston Martin Lagonda is confidently looking to the future at the 16th Shanghai International Automobile Industry Exhibition, with CEO Dr Andy Palmer leading the company into an exciting new era reaching far into the next decade. For the first time in China the innovative DBX Concept and exclusive Lagonda Taraf were unveiled, spearheading Aston Martin’s display at the show. 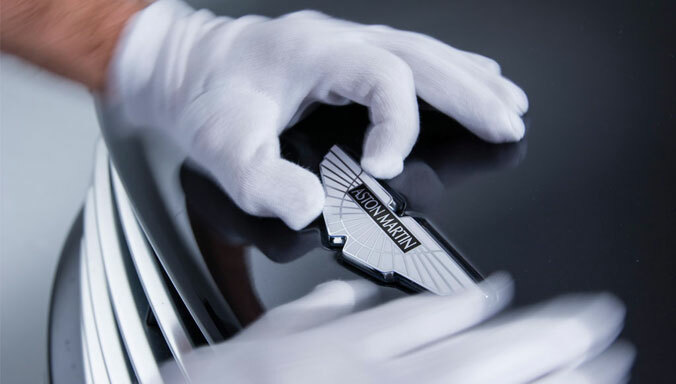 20 April 2015, Shanghai: Luxury British car brand Aston Martin Lagonda is confidently looking to the future at the 16th Shanghai International Automobile Industry Exhibition, with CEO Dr Andy Palmer leading the company into an exciting new era reaching far into the next decade. For the first time in China the innovative DBX Concept and exclusive Lagonda Taraf were unveiled, spearheading Aston Martin’s display at the show. The DBX Concept signals a key change in vision as the brand embarks on a new chapter of change and growth. Attending his first auto show in China as the new CEO of Aston Martin, Dr Andy Palmer outlined the new vision and direction for the brand. 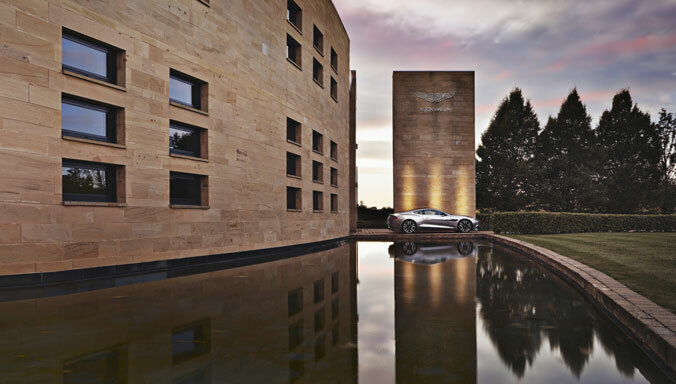 The “Second Century” plan is a comprehensive strategy for the growth and development of the renowned British brand, and will ensure Aston Martin’s sustainability and success. 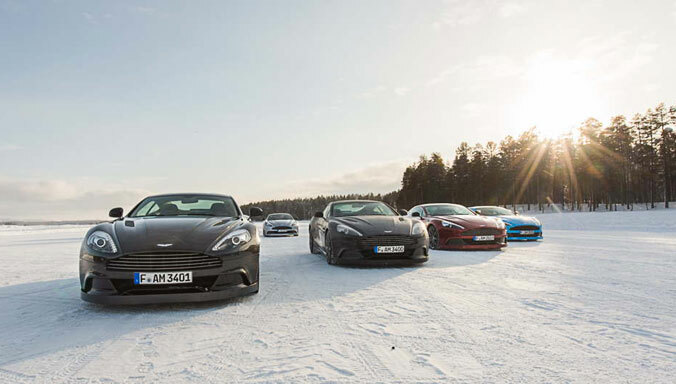 Significantly, Aston Martin will focus on delivering a new wave of products that are being developed under the largest investment plan in its 102 year history. By the end of the decade, every model in the current line-up will be replaced and up to three new models lines will be added. “The Second Century plan not only delivers exciting and highly desirable new luxury sports cars in the traditional sense, but also embraces new powertrain technology. I have challenged not only convention but also my team to investigate an electric version of the Rapide, a product which will undoubtedly be attractive for the China market. Our relationships with leading Chinese companies such as Hanergy and now with Letv shows the potential to connect British craftsmanship with the very latest in Chinese technology” added Dr Palmer. 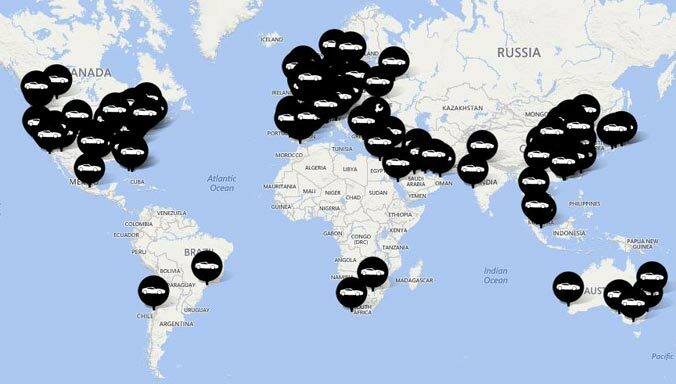 The strategic plan also encompasses the brand’s intention to enter the luxury sedan market in China. Strictly limited to a global production run of just 200 super-saloons, the Lagonda Taraf follows in the wake of other bespoke special projects by Aston Martin such as the creation of the extreme Aston Martin Vulcan supercar, Vantage GT12, One-77, V12 Zagato and the CC100 Speedster Concept. The luxurious new super saloon draws inspiration from the highly sought-after William Towns-designed Lagonda of 1976 and features many of the same cutting-edge engineering techniques seen in modern Aston Martin sports cars, such as the extensive use of carbon fibre body panels. 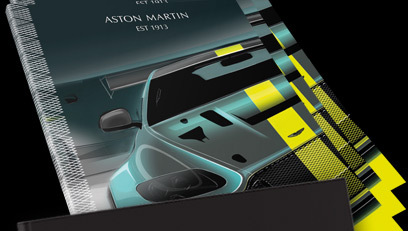 This year, the brand will expand its popular and growing bespoke personalisation service – Q by Aston Martin – and fully integrate it into the company’s Special Products Division. 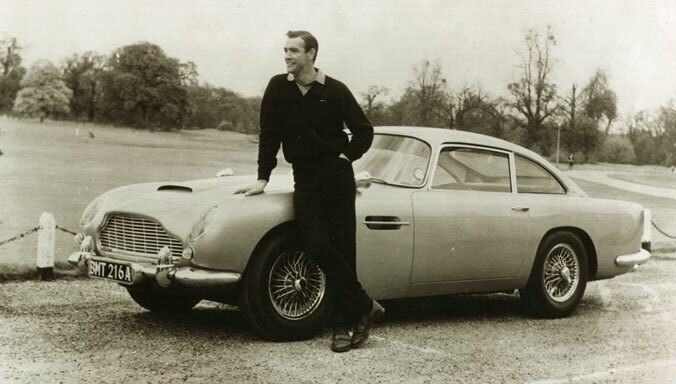 The new business unit is able to deliver anything from unique interiors to creating the DB10 that will feature in the next James Bond film, Spectre. And it is this team that has created the new Lagonda Taraf. 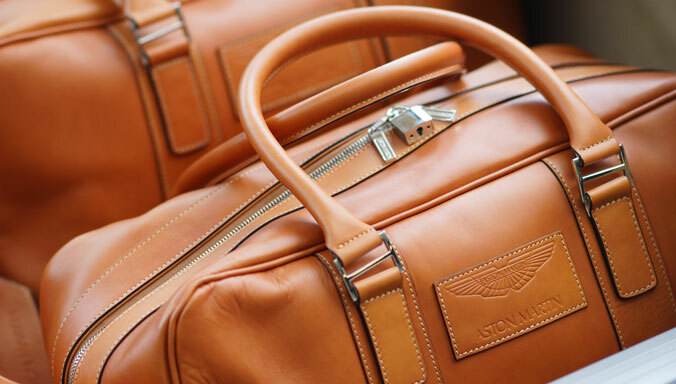 Q by Aston Martin takes bespoke automotive tailoring to the ultimate level, and has enabled the brand to create ultra-personalised luxury sports cars for an increasing number of Chinese customers. Guests on the show stand were able to take a closer look at the wide array of options available through the Q by Aston Martin service. 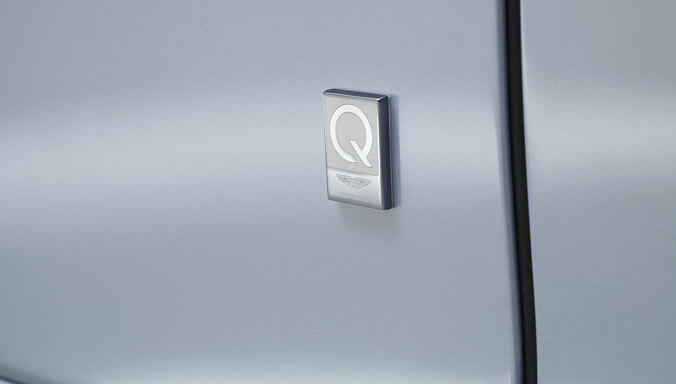 The Q by Aston Martin Rapide S on display, with its unique specification of a White Essence exterior and Saddle Leather interior, served to highlight the limitless personalisation possibilities through the service. 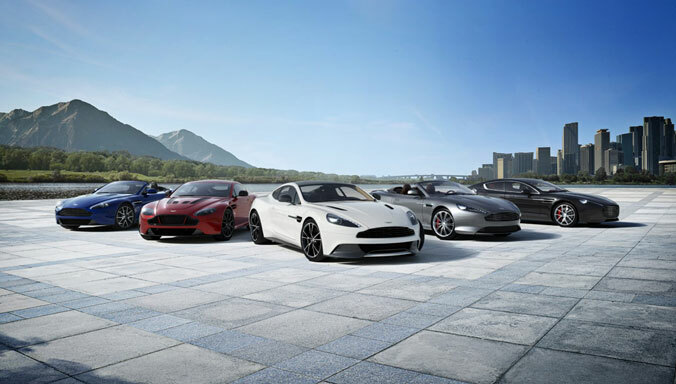 While the DBX Concept highlights the future of luxury GT sports cars for the brand, the new 8-speed models on display at the Aston Martin stand – the Vanquish and Rapide S – are now available to order in China along with the exclusive Lagonda Taraf. 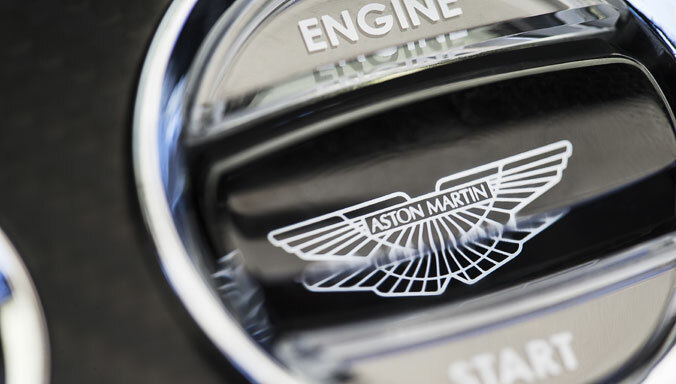 The latest versions of the Vanquish and Rapide S feature the new state-of-the-art ZF Touchtronic III 8-speed automatic transmission, and offer not only considerably enhanced performance and much-improved fuel economy and emissions, but also an even more honed, precise and responsive driving experience. 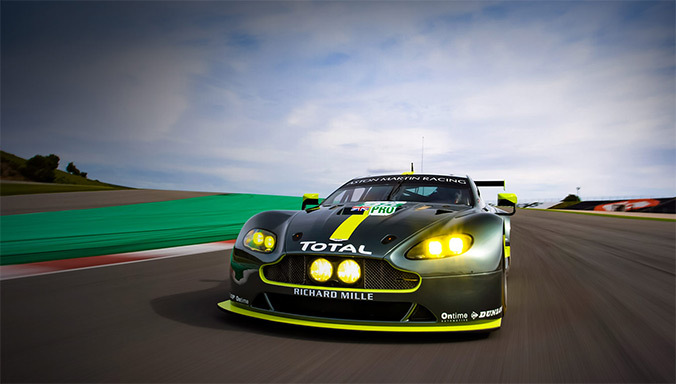 Improvements have been achieved in every major area of the cars’ performance and fuel economy, and both models are now capable of top speeds in excess of 320 km/h (200 mph). Representing the brand’s sports-focused Vantage range on the Shanghai show stand is a V8 Vantage Coupe finished in luxurious Mariana Blue with a motorsport derived graphics pack. The V8 Vantage Coupe is available to order in China from 1.98m RMB alongside its exhilarating stable mate, the V12 Vantage S Coupe from 2.88m RMB.